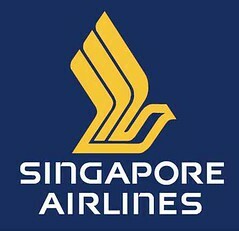 Singapore Airlines, or SIA, took to the air at dawn which heralded a new era in the Singapore’s aviation history. The first SIA flight SQ108, a Boeing 737 aircraft left for Kuala Lumpur at 6.14am. Some 85 passengers for the flight checked in as early as 5:30am. They were given brochures of SIA while their luggages where tagged with the new golden bird symbol. Superbly iliialnmtung data here, thanks!